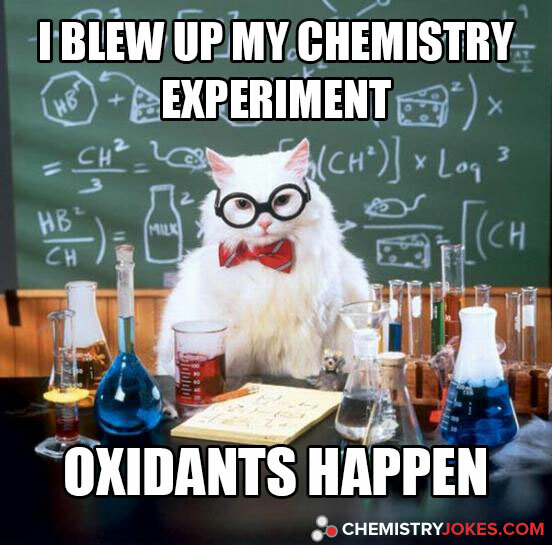 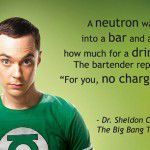 Instead of "accidents happen", this joke refers to oxidants, which is a chemistry term for an oxidizing agent. 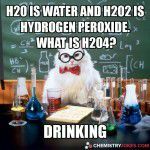 An oxidant is a reactant that removes electrons from other reactants, such as hydrogen peroxide and nitric acid. 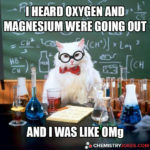 What Did The Element Say To The Police?